Joe Simone has been providing real estate expertise and services for over 27 years. His commitment to excellence and to providing thorough, consistent, and quality service to his clients has earned him the distinction of being a leading Realtor in the state of New Jersey. 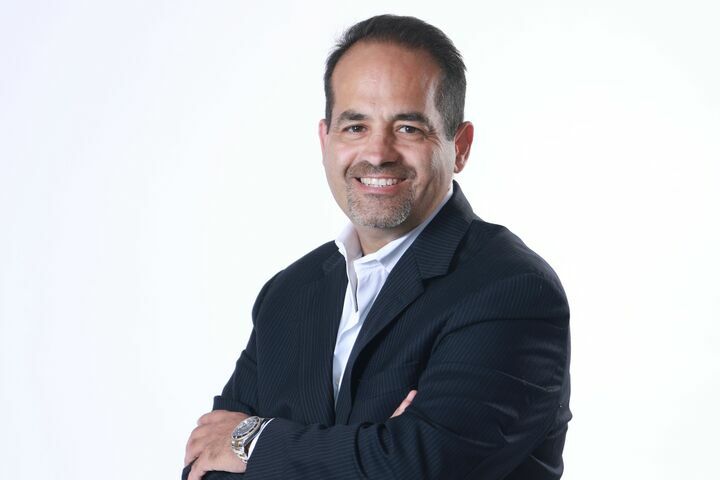 Recognized throughout the industry as a Top Producer, Joe's accomplishments have placed him as one of the real estate industry’s professionals worldwide. With a long list of awards and accomplishments, from being ranked Top 1% of Realtors in the Nation, ranked #1 Agent in Passaic County 8 years in a row, and being ranked Platinum Level Award Winner of the NJAR Circle of Excellence since 2002, Joe is the only agent in Passaic County to achieve the Platinum Level Award since its inception. Platinum Level constitutes sales in excess of $25 Million a year. Over the past 27 years Joe Simone has established a reputation as one of the most highly respected agents in Passaic County. Joe has the ability of making buying or selling a home enjoyable as well as successful. He is by far the top negotiator in his field. He is consistently in the top of his field due to his knowledge and expertise of the real estate market. Joe understands that his current success in the market has much to do about his hard work and committment to excellence. He also believes in attending seminars and workshops regularly. Joe believes in staying ahead of his competition and on the cutting edge of technology. Joe was born and raised in North Haledon, New Jersey. Joe moved to Wayne, New Jersey in 1988 where he currently resides with his 3 boys; Joseph, Jordan and Anthony. Joe is an active member of the community. He is involved with several local fund raisers and community safety. Give Joe a call and find out how to make your move an experience to remember. He works hard to make your Real Estate transaction goes as smooth as possible! Visit Joe on the web @ JoeSimone.com!